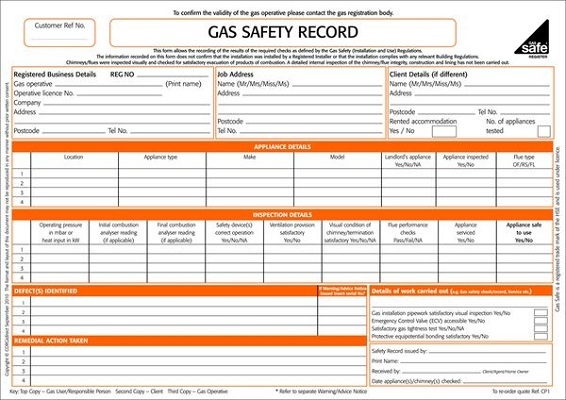 It is a legal requirement for all rented properties to have any gas appliances checked every 12 months. 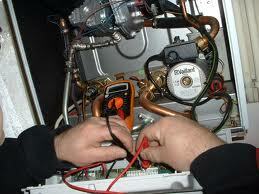 We can also check the operation of the whole system if required. 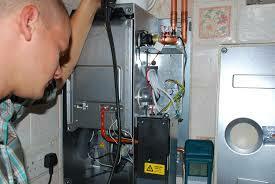 Whatever the make, model or fuel type of your boiler we can service it. 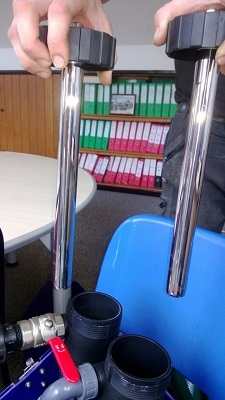 Just call/email us to arrange an appointment. We do not offer a 24 hour emergency service, but we can usually be there the next working day for any breakdowns and will endeavour to get you up and running as soon as possible. 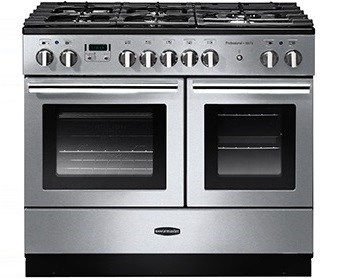 If you want a new cooker installing, whether it's just a straight swap or a whole new gas installation, we can help. 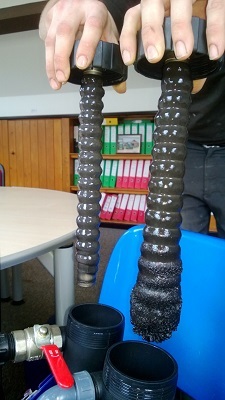 If you have cold spots at the bottom of your radiators, chances are they are partially blocked by black magnetite sludge from the internal corrosion of the system. 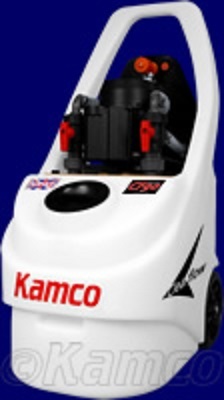 We can power flush the whole system with high velocity cleaning chemicals and refill with corrosion inhibitor to give your system a new lease of life. 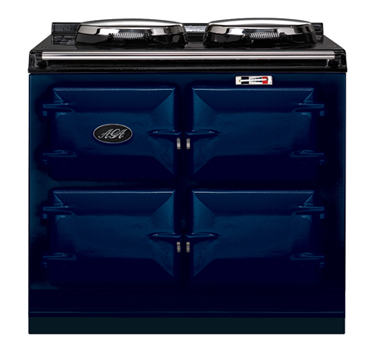 We can service your oil or gas fired AGA or Rayburn and many other makes of range cookers.